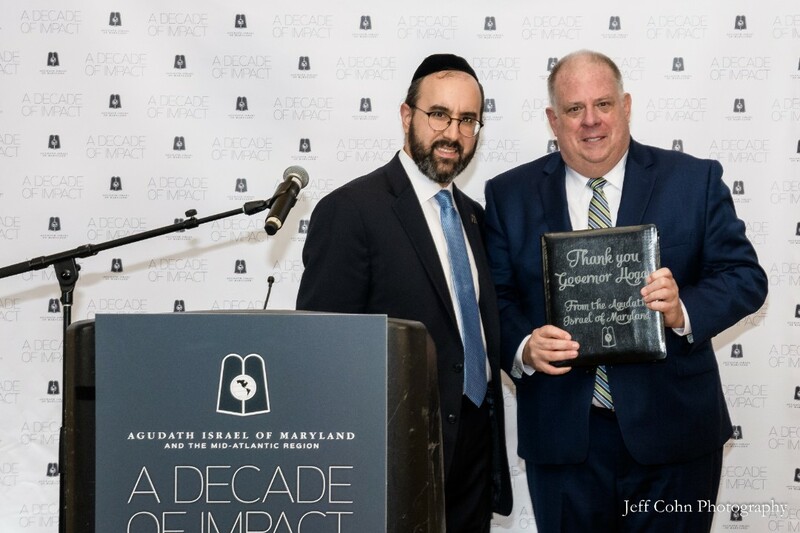 Yesterday, on the last day of Chanukah, the Jewish day school community was treated to some very welcomed news from the office of Governor Larry Hogan (click here for press release), which for many hundreds (perhaps thousands) of day school households will be a bounty of Chanukah Gelt! The Maryland Match (state contribution program) opportunity for new 529 tuition savings accounts was the talk of the town earlier this year from mid-April thru June 1st. Everyone scrambled to open their 529 accounts (most of which were for their K-12 children, due to the new federal tax code modifications) and submit applications for the state’s “matching” program (contributing $250 or $500 for each child of a low or moderate income household). Due to minimal demand for the matching program in 2017 the state had only allocated $3 million for the program, and would award funds on a first come first serve basis. Families applied hoping that they’d get some of those funds, but many were skeptical that it would actually come through. In truth, their skepticism was justified. Due (in large part) to the massive emphasis the Jewish day school community placed on this opportunity and all of the info and materials shared on www.Tuition529.com, there was an astounding 400% increase in applicants for the matching funds. To meet that demand, the program would have needed more than double of the state’s $3 million allocation. In response to this unprecedented demand, and hoping to inspire continued investments in education, Governor Larry Hogan made the magnanimous gesture to provide the funding to cover all MD Match applicants, an additional $3.3 million! Account holders should be receiving the state’s contribution deposited into their accounts in the coming few days. THANK YOU GOVERNOR HOGAN FOR ONCE AGAIN PROVIDING OUR COMMUNITY WITH GREAT BENEFITS!